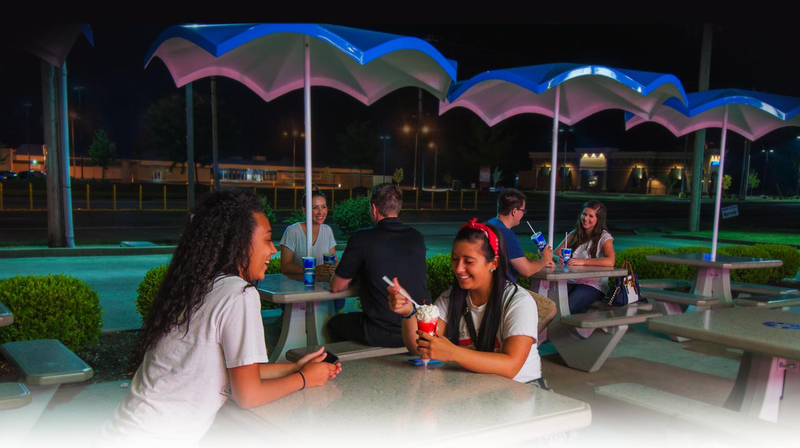 Chillers gift cards make the perfect gift for birthdays, holidays, anniversaries, or simply saying “thank you” to that special someone. These easy and convenient gift cards are perfect for anyone on your gift list. 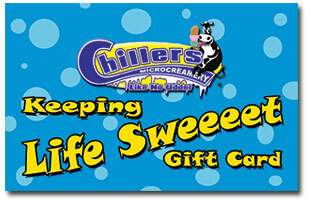 Chillers gift cards have no fees and will never expire.